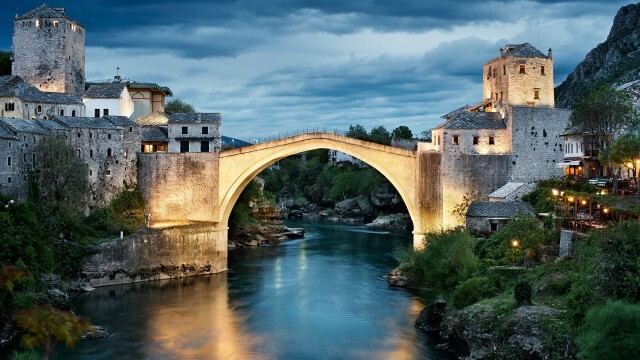 Bosnia – Holiday destination? 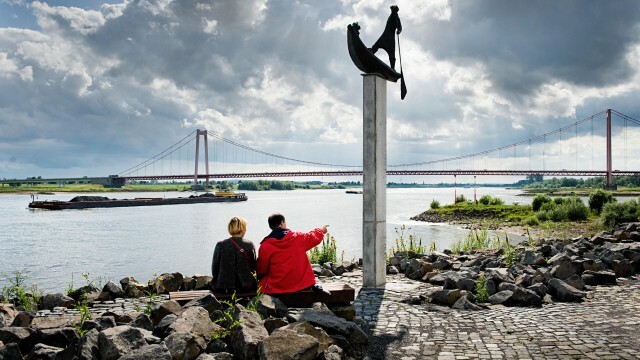 War and crisis are long ago and a touristic infrastructure is developing bit by bit. It is still not a place for mass tourism, but historic interested and adventuresome people explore Bosnia. Dreamlike unspoilt landscapes like in Bosnia are rare in Europe and the hospitable locals without comparison.